I never thought that I would use the words LOVE and LAUNDRY in the same sentence. We’re an active family of seven that includes kids, athletes and farm enthusiasts. So, laundry is pretty much a never-ending job in our house. It’s not my favorite, but the good news is that by using Norwex products, I save time and money on this chore — without introducing harmful chemicals into my home or the environment. Making the switch to Norwex’s top-selling Ultra Power Plus Laundry Detergent years ago was a game changer for me and it is the only detergent that has come near myfamily’s laundry since. 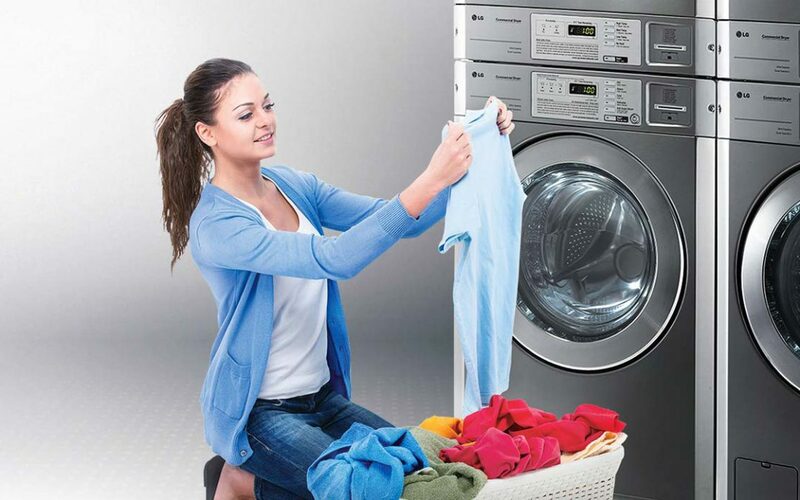 I can depend on it to remove stains and get my whites whiter than white and my brights brighter than bright. And, it’s free from phosphates and fillers and other yucky chemicals. Best of all, a little goes a long way — which equals cost savings. One compact bag of UPP washes up to 100 loads in an HE machine and up to 66 loads in a conventional one, that’s about $0.25 per load. So, yes, I tend to use the words LOVE and UPP in the same sentence. This is one of our basics that I would recommend to anyone interested in trying Norwex. Plus, it’s an incredibly versatile detergent that can be used for countless cleaning jobs beyond the laundry room by diluting it with water. • Our Fluff and Tumble Dryer Balls reduce drying time and static and I’ve been able to ditch the dryer sheets, which are not only expensive but contain some really nasty chemicals. 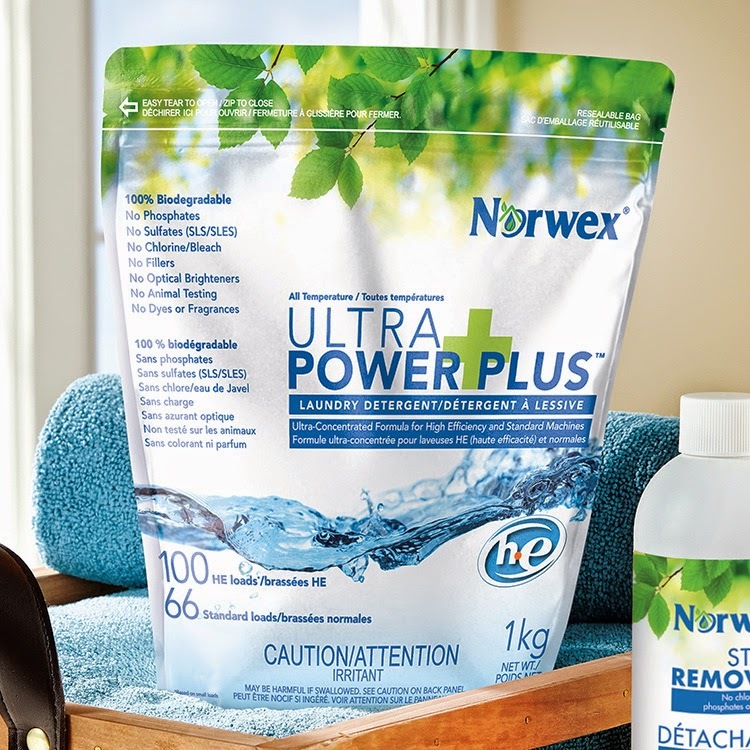 • The Norwex Stain Remover works as well as (or better) than store brand stain removers, but doesn’t include bleach and other harsh chemicals. I just put a dab of the gel on the stain, wait a few minutes, and launder as usual — Voila, stain gone! • I travel so much that the Norwex Wrinkle Release Spray has become one of my must-haves. It goes everywhere with me and I no longer have to pull out the iron and ironing board in my hotel room every morning. Instead, I spray my garment, tug to straighten it out, and that’s it — wrinkle-free! So, while I still have more laundry to do than I would like, with Norwex, I can love how clean it is, I can love that I don’t have to iron anymore, I can love that I save time and money and I can love that I don’t have to worry about chemical residue on my family’s clothes. If you’ve been thinking about transforming your home into a safe haven by trying Norwex, why not start in the laundry room in February? This month, you can purchase the Wrinkle Release and Stain Remover together for a discounted $26.97 (reg. $30.98). 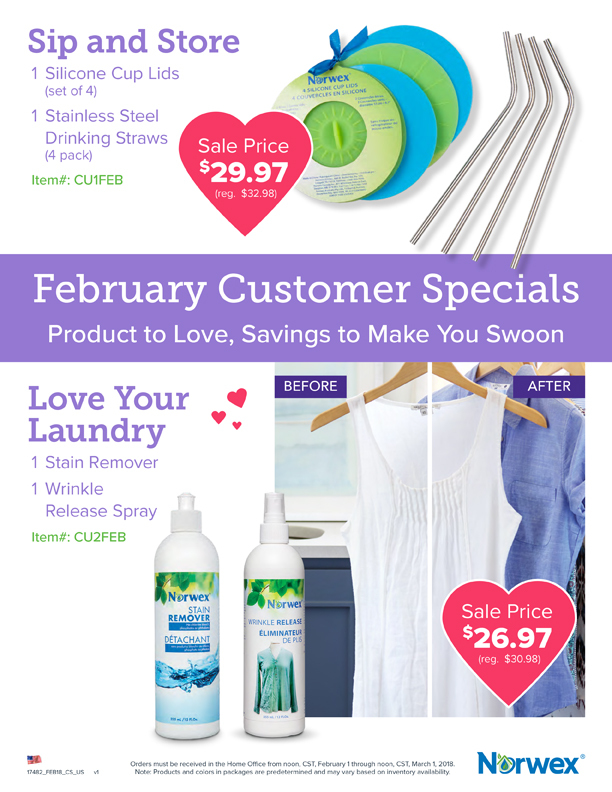 Contact me anytime to find out more about this or the other February customer special listed in the flyer below.